Down pillows are considered top notch when it comes to bedding—they’re known for striking the perfect balance of not being too soft or too firm, and are typically filled with either goose or duck feathers. Yet they often come with a hefty price tag. That’s where the Five Star Down Alternative Pillow comes in. While it’s not a true down pillow—instead of feathers, it’s filled with polyester which mimics the feeling of down—it comes with a price tag you truly can’t beat. The standard size is $19.99! 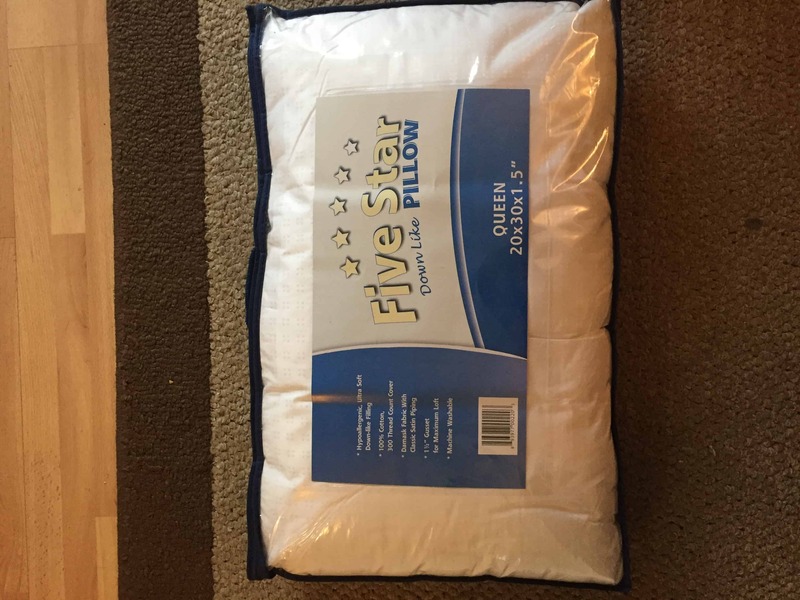 I slept on the Five Star Down Alternative Pillow to see if my experience mimicked the 5 Star rating it advertises. Keep reading for the full story, or click here to skip to the summary. Sleepers who love the feel of down but prefer not to use real feathers will love this fluffy, down-alternative pillow! The Five Star Down Alternative Pillow has a 100% cotton cover (using a 300 thread count) and is filled with hypoallergenic polyester fibers to give it its down-like feel. However, unlike a true down pillow, the Five Star can’t be scrunched up like a down pillow. Still, I must say I was excited to test out this polyester-filled pillow. Down pillows are quite soft, but I don’t love having those little feathers poke through the pillow casing. Like most pillows, the fabric is white, and it has a light geometric design printed on it. It comes fully expanded in a traditional pillow shape—as opposed to coming vacuum sealed—so you waste no time being able to understand its firmness level right away. 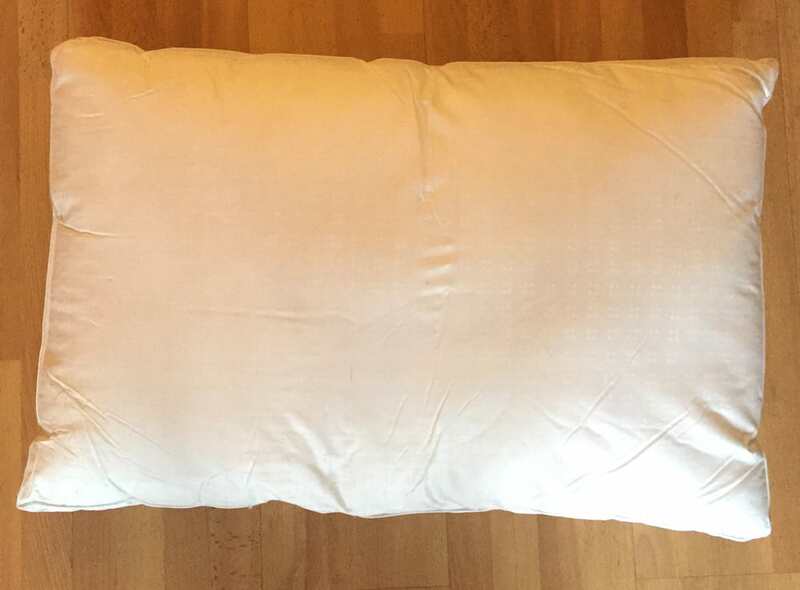 There is no removable pillow cover or zipper, which makes cleaning this pillow is a breeze: You can throw the pillow right in the washing and drying machine, as opposed to many other pillows that require hand washing. The fibers will stay in place! It’s recommended you machine wash on a cool setting. 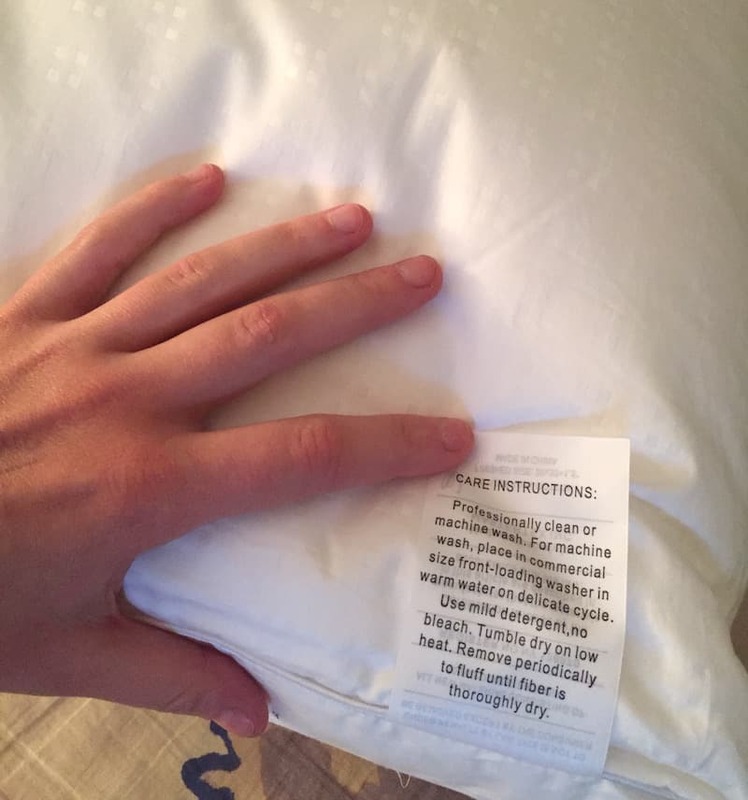 If you’re feeling fancy, the wash instructions on the pillow also state you can get the pillow professionally cleaned. The Five Star Down Alternative Pillow Review came in a handy, thick plastic bag with handles, making it easy for storage and organization. I always appreciate when pillows come in nice packaging, as opposed to simply in a plastic bag. When I opened it up, I noticed the pillow was super thick! This must be because of the double gusset sides I noted above (a gusset is a piece of material sewn into a garment to strengthen part of it). I started by plopping and pushing my hand into it, to see how the material mimicked traditional down pillows. While it was indeed soft, it wouldn’t twist or scrunch down. Still, I had to remind myself that this pillow is only $19.99, so perhaps I had to lower my expectations a bit. While the Five Star is indeed thick, this pillow is less firm than others I’ve tested—especially buckwheat and memory foam. This makes it a great pillow option for stomach sleepers who don’t need as much support for their head and neck. As a side sleeper, I was curious how I’d feel using it. 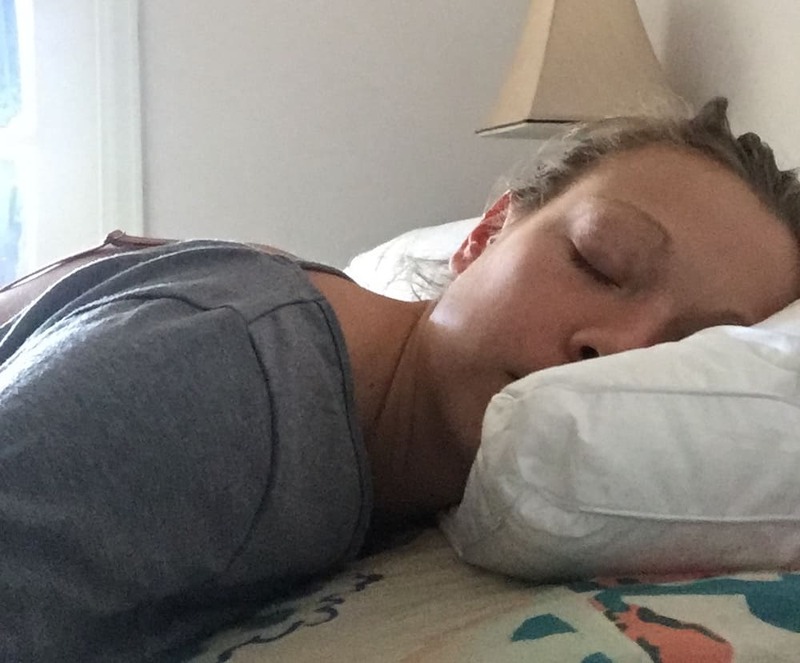 When I first rested my head on it, while laying on my side, I was surprised that it still decently supported my neck. The stitching and the thickness, even though it was soft, was enough to keep my head and neck in place. I was pleasantly surprised! However, one thing I wasn’t anticipating was how much heat the pillow retained. The thick cotton interior made it harder for air to circulate through, and I found myself fluffing it once or twice throughout the night to keep it cool. Overall, I was happy with how supportive this pillow was, despite it being softer than others I’m used to. I didn’t wake up with any head or neck pain, a good sign that my body was well supported. While it’s definitely an ideal pillow for stomach sleepers, it still does the job for people who shift positions throughout the night too. You’re a stomach sleeper. 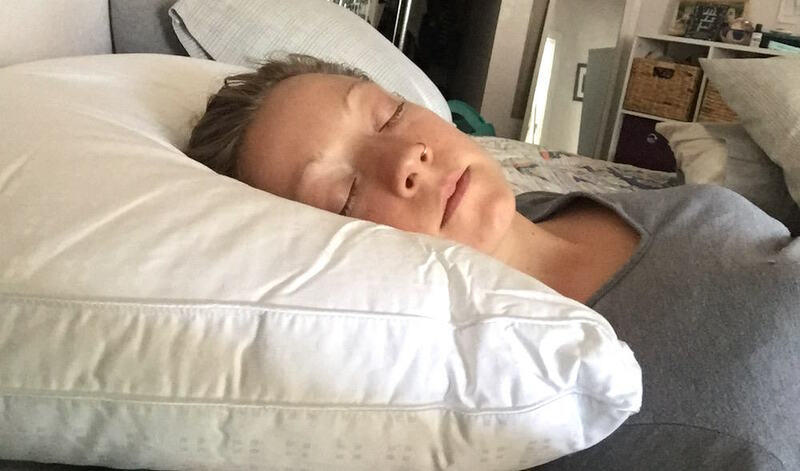 I’ll admit that I’m a side sleeper and enjoyed this pillow—it’s thick enough to support various sleeping positions. 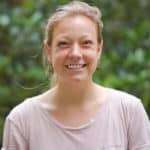 However, since this pillow is softer and less firm than other pillow options on the market, it’s an especially great and safe option for people who sleep on their stomachs. You’re not looking for longevity. Due to this price-tag, there’s a good chance this pillow won’t last as long as others. While I can’t say for sure (I only tested this for a week) a handful of reviews pointed to this pillow losing its oomph about a year in. If you want something that will last several years, I’d suggest investing in a pillow with a slightly higher price tag. You want something easy to clean! So many pillows have less-than-ideal washing instructions; many must be done by hand, and others have separate pillow covers that have different cleaning rules. What’s so great about the Five Star Down Alternative is it’s completely machine washable, making it a breeze to keep clean! Ready to buy? 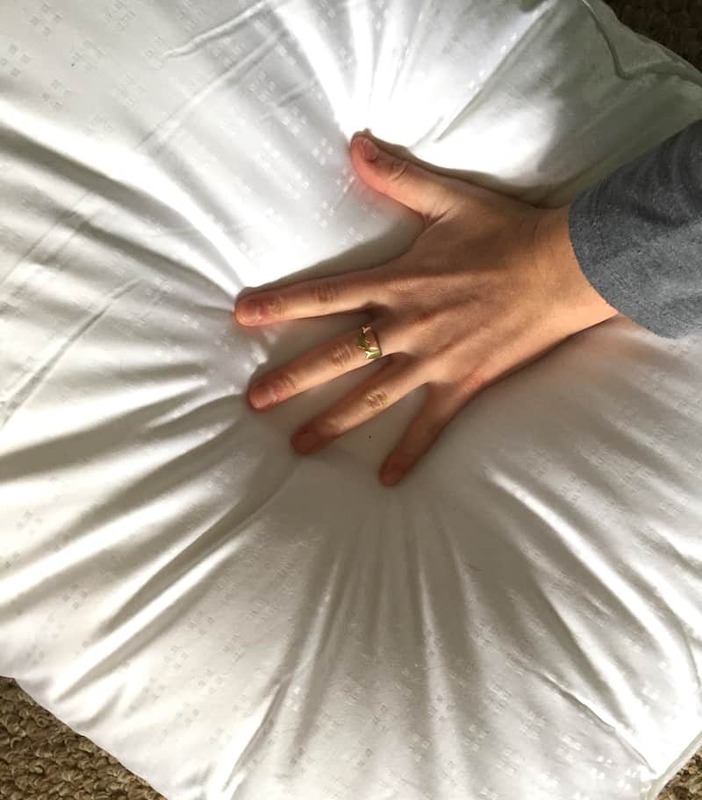 Grab the Five Star Down Alternative Pillow on Amazon!